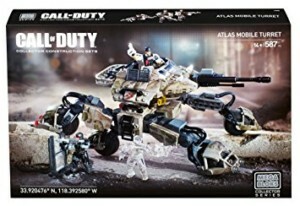 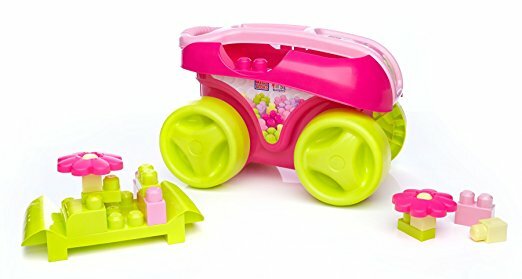 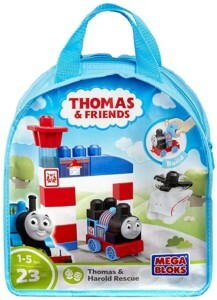 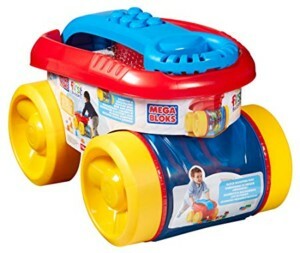 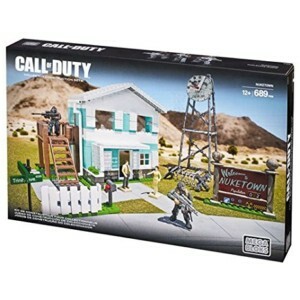 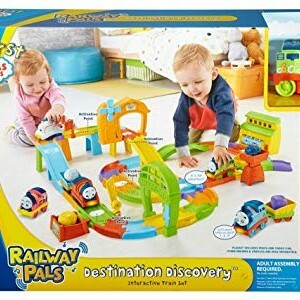 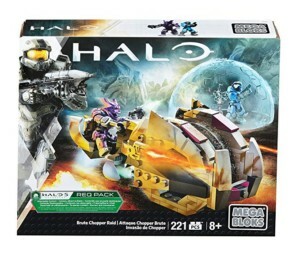 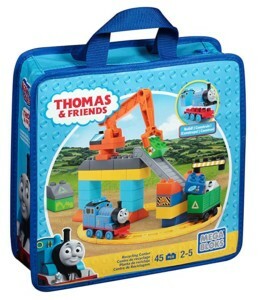 A collection of Mega Bloks toys at discount prices, including Thomas the Tank, Mega Bloks Call of Duty, Monster High, Halo and lots of construction sets that children of ages will enjoy. 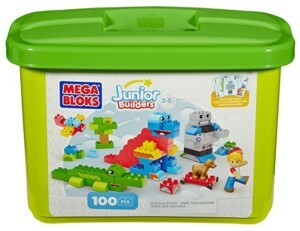 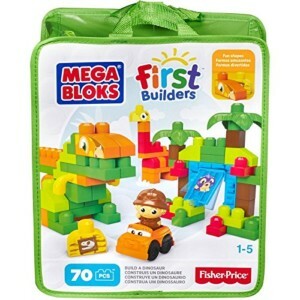 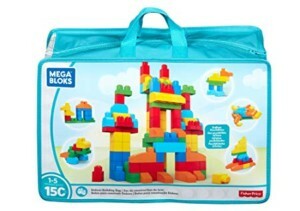 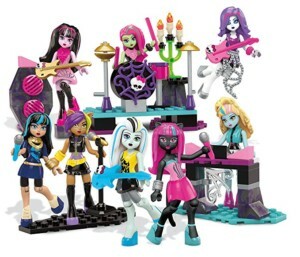 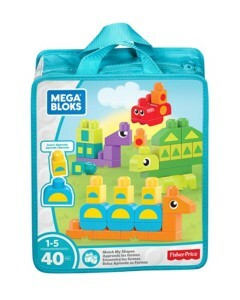 If you find Mega Bloks cheaper elsewhere let us know! 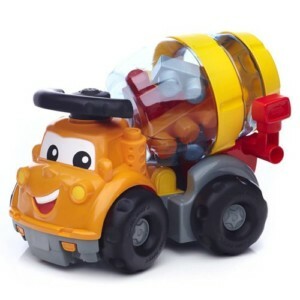 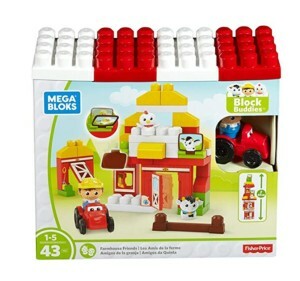 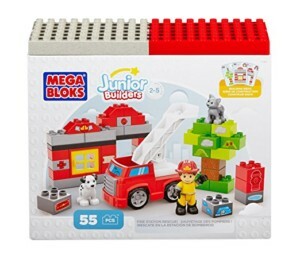 Your little firefighter can create an exciting scene with the Fire Station Rescue by Mega Bloks Junior Builders! 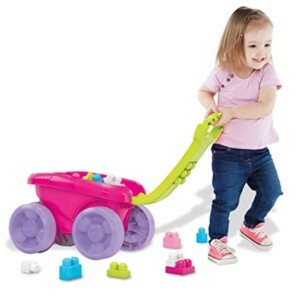 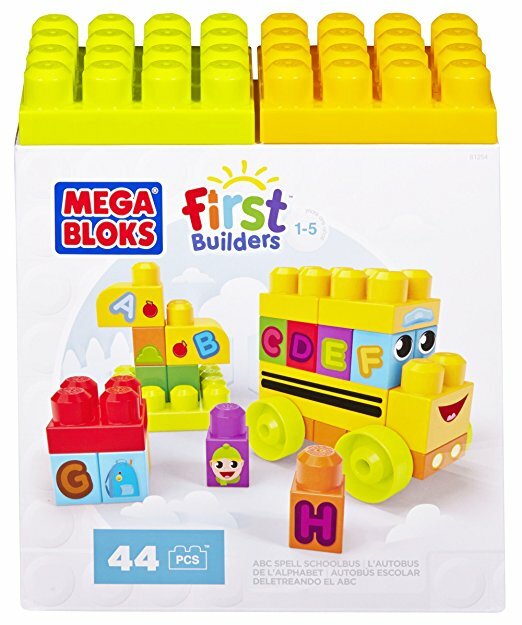 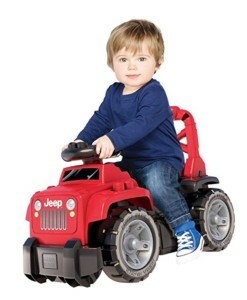 With medium-sized blocks that are just the right size for preschool hands, this playset offers easy-to-build options for developing minds. 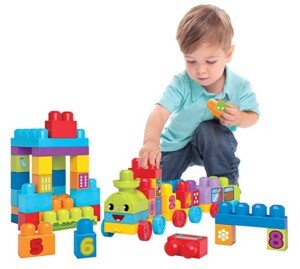 Help your little one construct and decorate the fire station with included stickers. 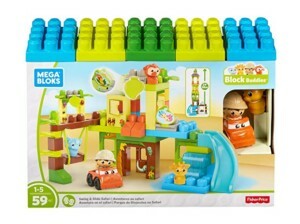 When the alarm sounds, it’s time for the firefighter and firedog to speed to rescue the kitty from the buildable tree!